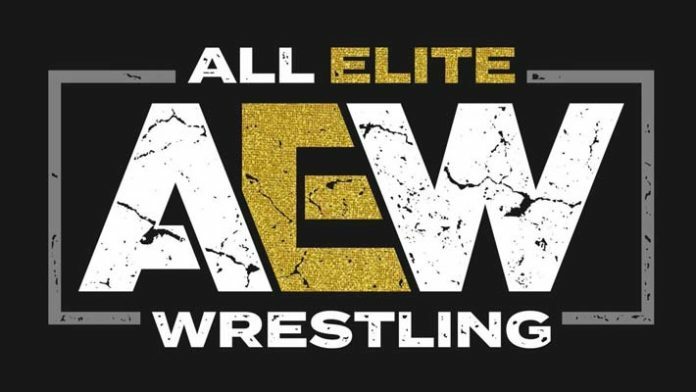 – AEW President Tony Khan will be head of the creative team in what Dave Meltzer called the “Vince McMahon role.” During an appearance on Sean Waltman’s podcast this week, Khan spoke extensively about his vision for AEW (Recap). – As noted earlier, Cody Rhodes and The Young Bucks will serve as Executive Vice Presidents. Cody will focus primarily on the men’s singles division, while Matt and Nick will handle the tag teams. With the Young Bucks holding such prominent positions in the promotion, expect to see AEW feature a strong tag team division. One more Executive Vice President is expected to be hired in the coming months. – In addition to serving as Chief Brand Officer, Brandi Runnels will focus on the women’s division. – Dana Massie (wife of Matt ‘Jackson’) will be the head of merchandise for AEW. She has been one of the driving forces behind the Young Bucks’ merchandise brand. Pro Wrestling Tees President Ryan Barkan is also working with Dana. – Prominent wrestling business reporter Chris Harrington has been hired as the head of business development. Visit f4wonline.com for details on how you can subscribe to the Wrestling Observer Newsletter.